As a result of a bout with cancer my son experienced at the tender age of four, I was inspired to start Teen Kitchen Project a free healthy meal delivery program for families struggling with serious illness. 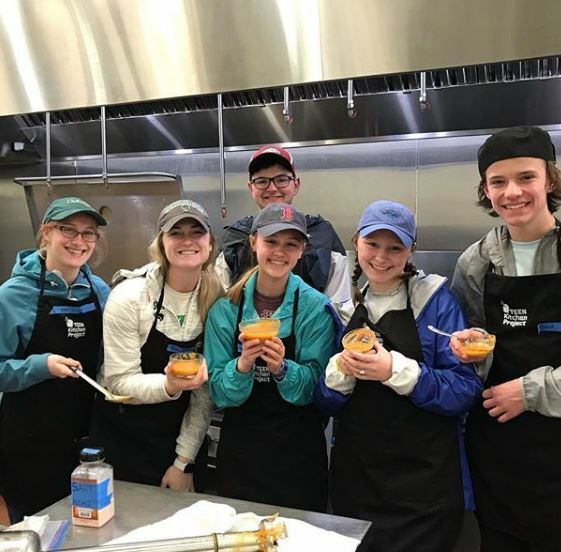 Teen chefs are invited into a commercial kitchen to learn from professional chefs how to prepare healthy meals for their community and in the process develop valuable life skills. The clients we serve feel nourished and cared for during a challenging time. Our hundreds of volunteers feel connected to their community and each other as they serve and connect with each other. 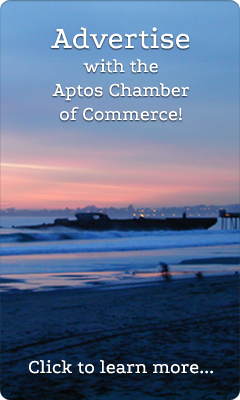 It is exciting to watch how this project unfolds in our community of Santa Cruz County, California. What I love about our community: The history of agriculture county-wide. I’m in awe of the generations and variety of backgrounds who over decades helped build the robust ag community that ensures SC County feeds much of the nation. Fun Fact: When my son was in the hospital I was a wreck and took up running. I got so good at running down the hill from UCSF to the windmills at Ocean beach and back that I enrolled in and completed my first marathon during his treatment. Words from the business: Thank you for supporting bringing healthy food into our community with your support of Teen Kitchen Project!